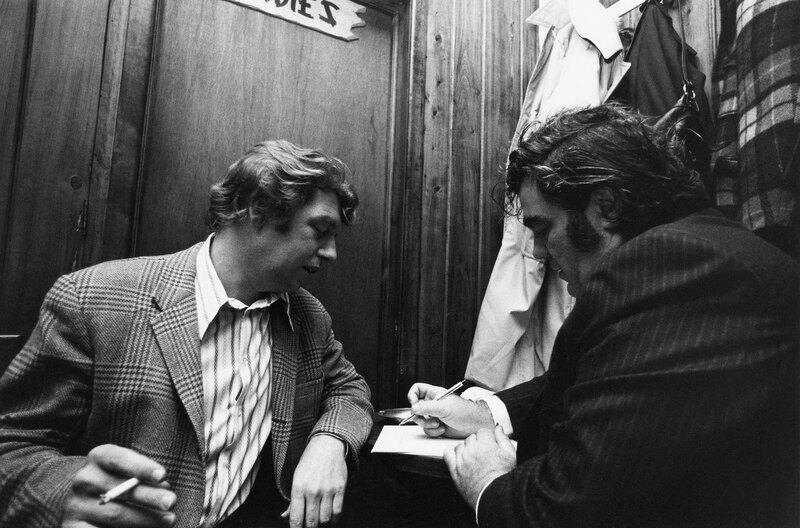 WORLD PREMIERE Jimmy Breslin and Pete Hamill defined an era of New York journalism in the late 20th century. They were swashbuckling liberal newspaper columnists who spoke for ordinary people and brought passion, wit and literary merit to their brilliant reporting about their city and the larger nation. Breslin’s column was a longtime fixture of the New York Daily News. His best-known reporting includes his chilling correspondence with the Son of Sam and his column after John F. Kennedy’s funeral, which provided an Everyman perspective on the tragedy. Pete Hamill was a columnist and editor for the New York Daily News and the New York Post. He moved with ease through different circles, from blue collar workers to Hollywood celebrities. Both men wrote novels, nonfiction and memoirs, covering a range of topics from politics to crime to sports, always deeply rooted in the neighborhoods of New York City. Veteran journalist Jonathan Alter, author of several books including The Center Holds: Obama and His Enemies, teams with Emmy Award-winning filmmakers John Block and Steve McCarthy to plunge us into Breslin and Hamill’s times, while probing explosive issues of race, class and the practice of journalism that resonate powerfully in our own time. They capture the writers in their own words and with added insights from peers such as Gloria Steinem and Gay Talese, as well as devoted readers such as Spike Lee and Colin Quinn. 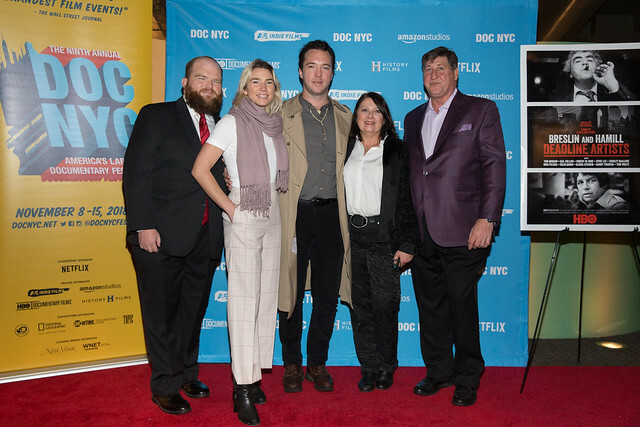 It’s essential viewing for anyone who loves journalism or New York City. Hover over the image below to see a full gallery of this screening.